Cubic Zirconia diamonds set on 925 sterling silver. 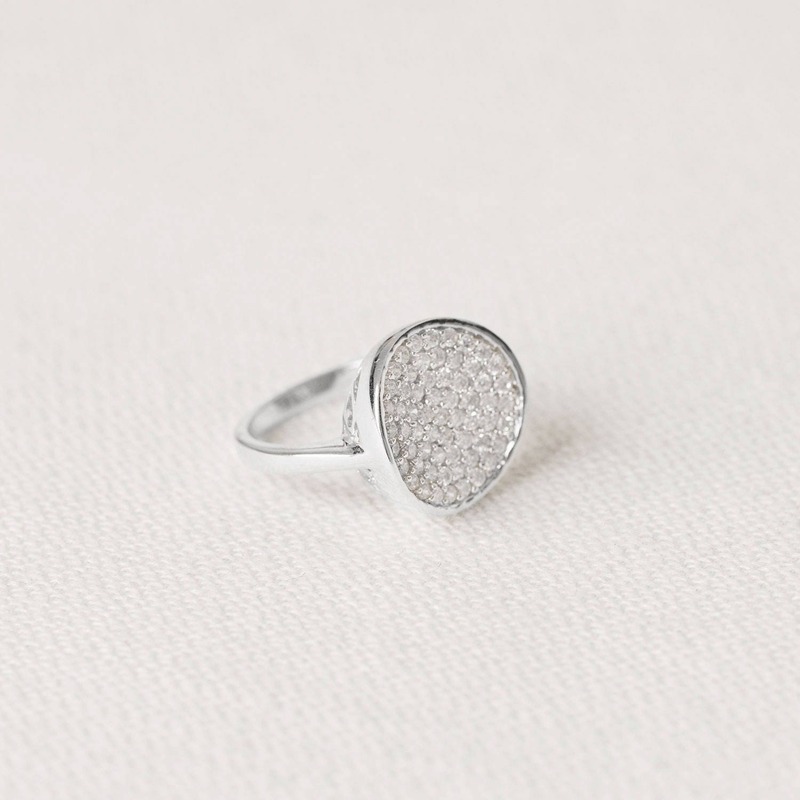 This statement diamond ring is in geometric circle design. 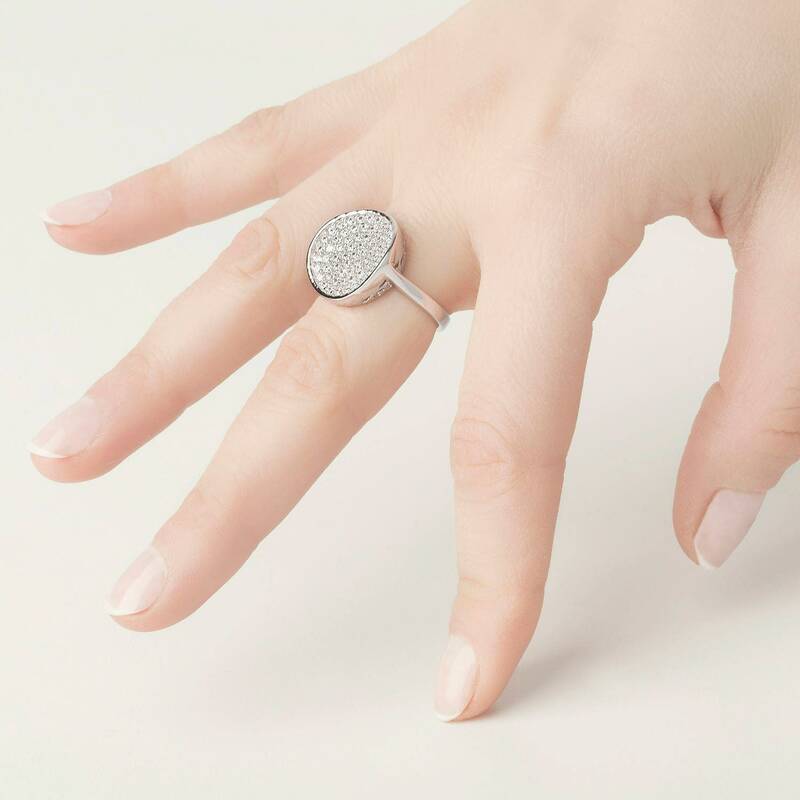 A designer ring perfect to wear alone or to combine with other fine rings. 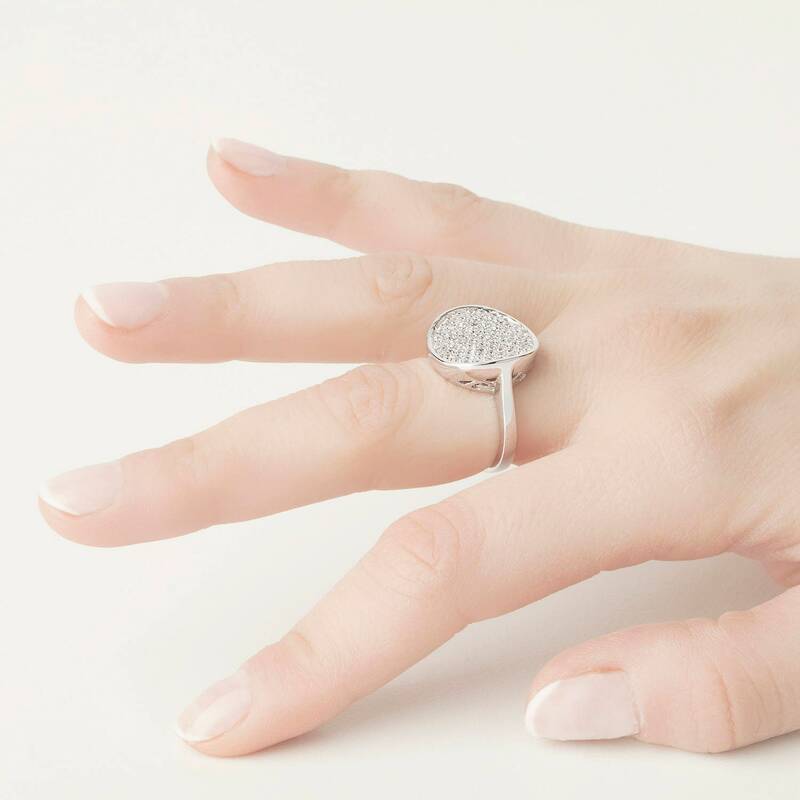 Give shine to your hands with this large ring! 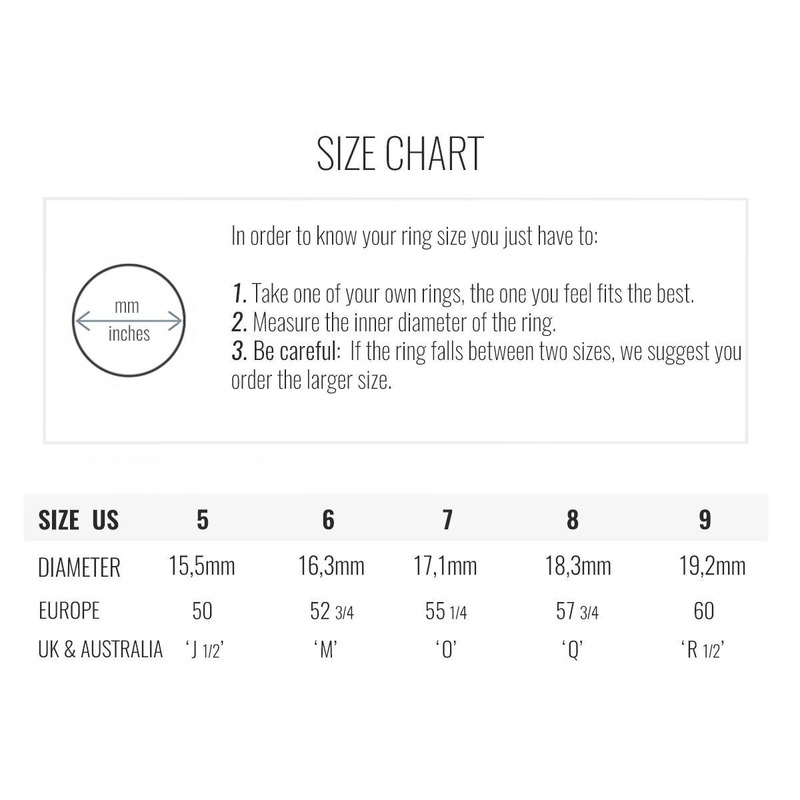 Lovely ring, great quality & fast shipping.